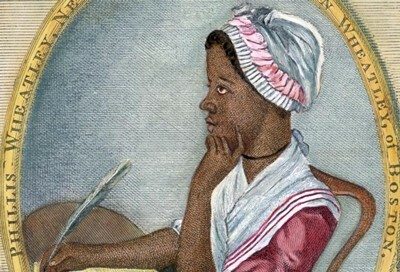 Description: This is a full biography on Betsy Ross. 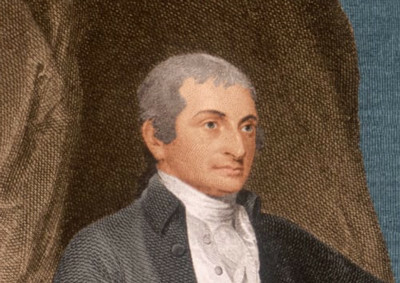 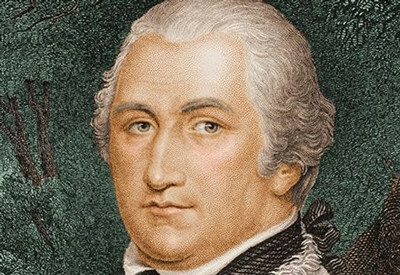 Description: This is a full biography on Ethan Allen. 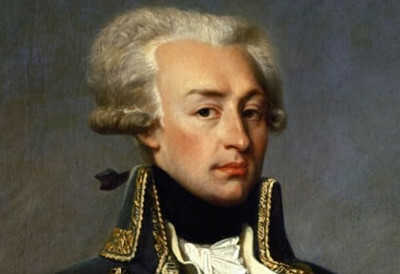 Description: This is a full biography on Marquis de Lafayette. 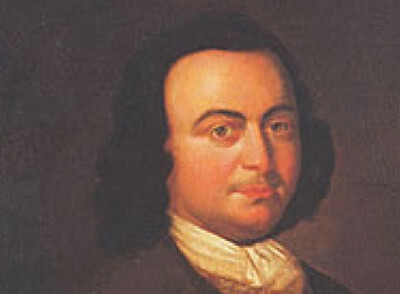 Description: This is a full biography on George Mason. 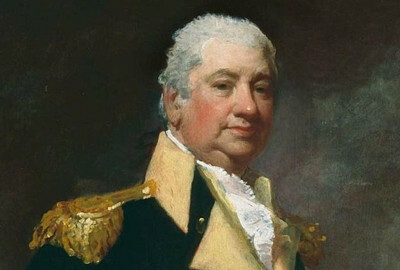 Description: This is a full biography on Henry Knox. 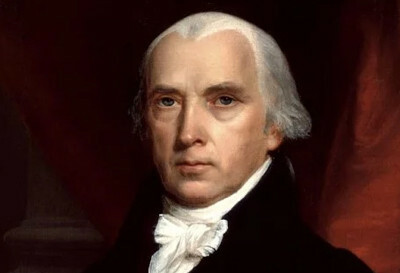 Description: This is a biography about America's fourth president - James Madison. 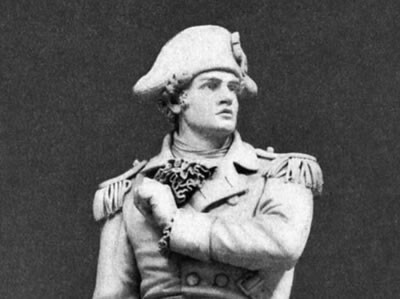 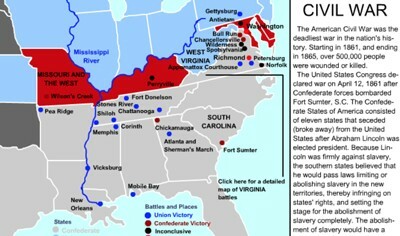 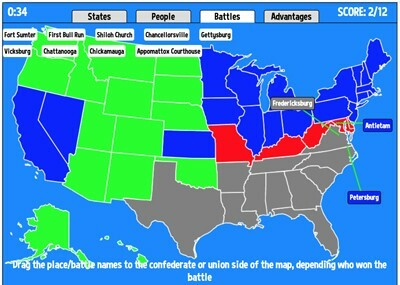 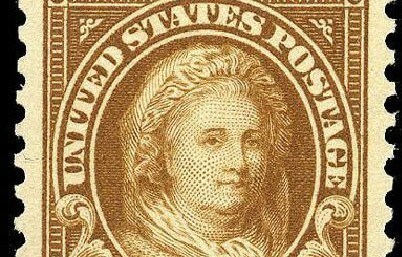 Madison guided the nation through the War of 1812. 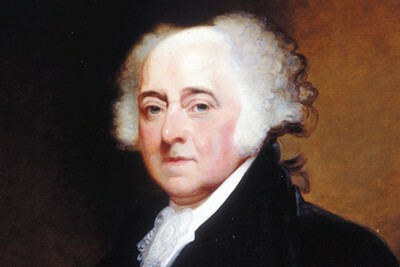 Description: This is a complete biography about John Adams. 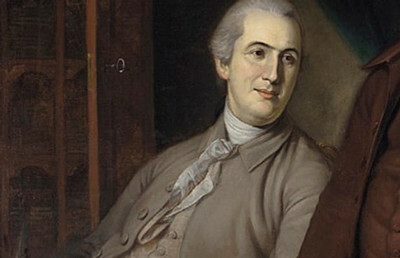 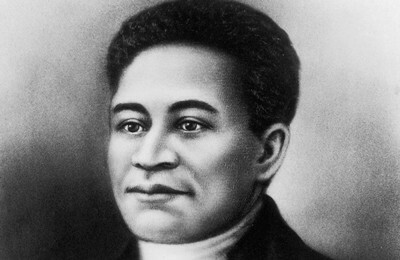 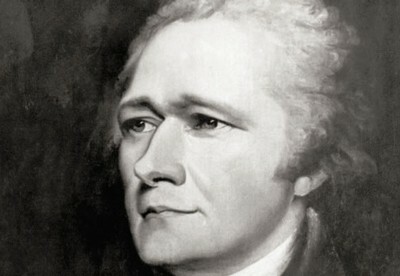 Description: This is a full biography on John Hancock. 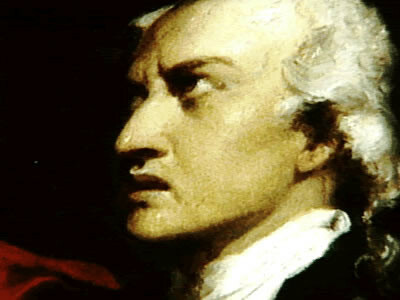 Description: This is a full biography on John Jay. 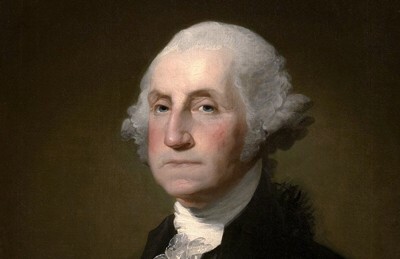 Description: This is a complete Martha Washington biography. 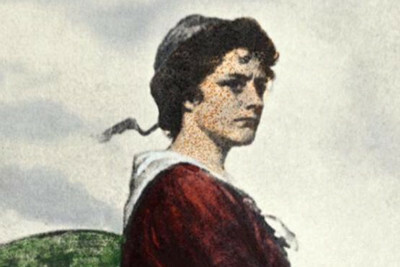 Description: This is a full biography on Molly Pitcher. 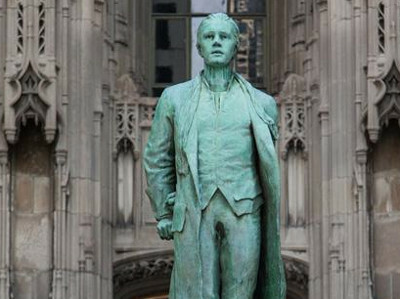 Description: This is a full biography on Nathan Hale. 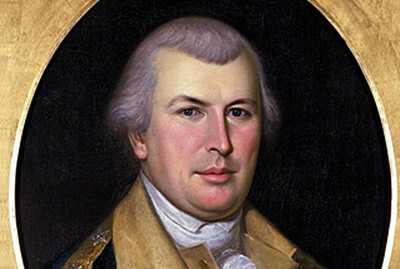 Description: This is a full biography on Nathanael Greene. 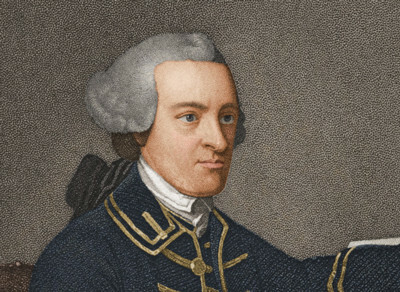 Description: This is a full biography on Patrick Henry. 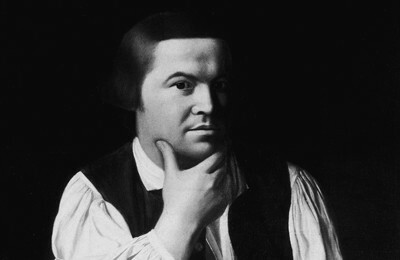 Description: This is a full biography on Paul Revere. 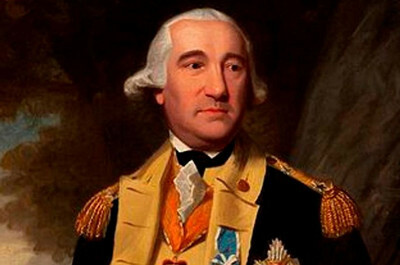 Description: This is a full biography on Robert Morris. 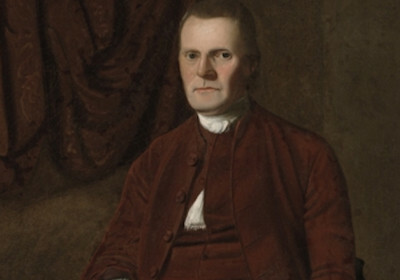 Description: This is a full biography on Roger Sherman. 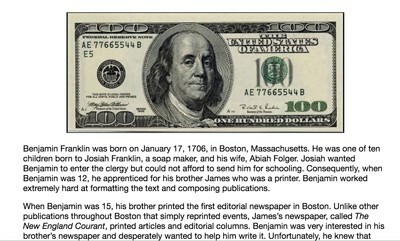 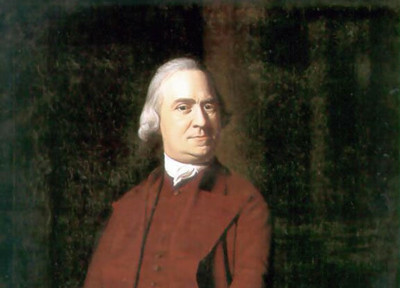 Description: This is a full biography on Samuel Adams. 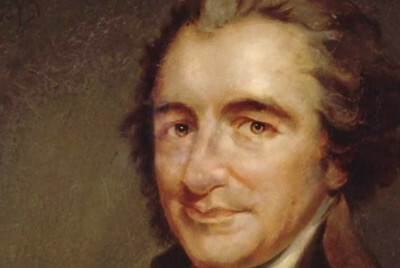 Description: This is a full biography on Thomas Paine. 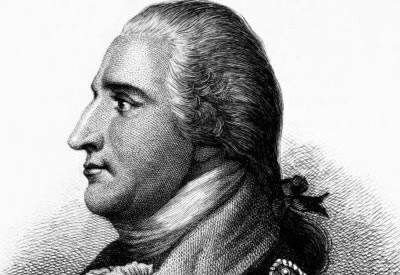 Profiles of America's Patriots - 27 in all! 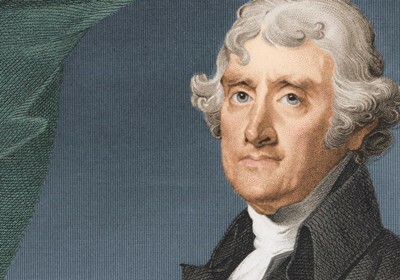 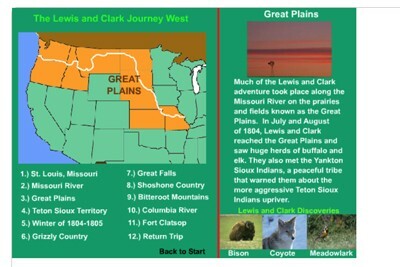 Description: This section provides comprehensive biographies and navigation on 27 of America's patriots including the standard Washington, Jefferson, and Franklin. 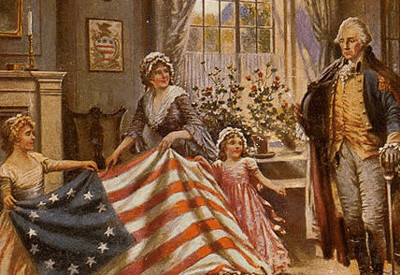 It also includes lesser known patriots such as Samuel Adams, John Hancock, John Jay, Ethan Allen, Robert Morris, Roger Sherman, George Mason, Abigail Adams, and many others!